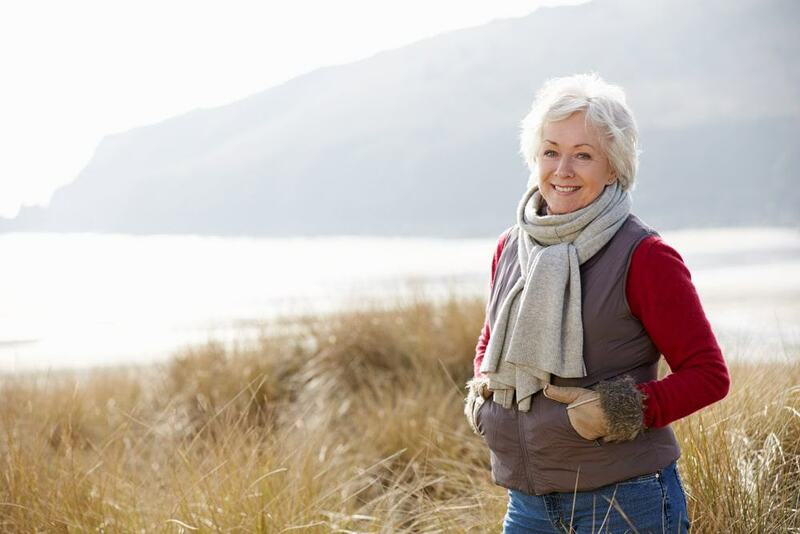 Social Security Retirement Benefits Less for Women - South Carolina Social Security Disability Lawyers | Strom Law Firm, L.L.C. Although Social Security retirement benefits are gender-neutral, elderly women who depend on the money to survive are more likely than men to receive less money from the federal program, which means they are more likely to fall into poverty. A woman’s Social Security retirement benefit starts lower than a man’s – $1,103 compared to $1,417 in 2012 – because elderly women are less likely to work for the same wages or as long as men, especially when they pause or stop work to take care of children. Because of education and wage discrimination, women are also more likely to take low-paying jobs without attached pensions. The result is that women rely more on their Social Security benefits, especially after their spouse passes away, and because they made less money over the course of their lives, they paid less into the benefit. Even with help like food stamps, energy credits, and low-income retirement housing, elderly women still struggle to make ends meet. An AARP volunteer from Eugene, OR, named Barbara Perrin testified before the Senate regarding her Social Security benefits, which are a paltry $775 per month. Perrin raised two children by herself without any child support, which meant she was forced to take low-paying part-time work in order to maintain any kind of flexibility. She entered the middle class career world late in life – in her 50’s – and was able to start saving for retirement and buy a house. However, when she moved from Colorado to Oregon, she was unable to sell her house due to the weak housing market. Problems in the publishing industry meant she was unable to find work, as well, and began to take her Social Security retirement benefits to survive. Several suggestions came up during the Senate hearing that could help women with Social Security retirement down the line, including tax credits for women who leave employment to become caregivers for children or elderly parents; boosting retirement benefits for women who outlive their spouses; close the financial gap between widows and widowers who receive Social Security income; and finding ways to remove other gender bias from the federal retirement benefits.